The beautiful scenery and coastal access of Aberdeen and the Aberdeenshire area offers a superb setting to go horse riding in Aberdeenshire. Below are riding schools offering riding classes, hacks, forest rides and beach hacks. 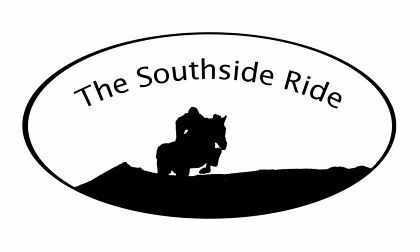 The Southside Ride, located only 5 miles from Inverurie on the B9001 is great place for horses and their owners to come and have fun with friends and relax while hacking over the 10km of specially maintained grass track. The Southside Ride has more than 30 optional jumps from 6" to 3'3 horses or riders can be introduced to cross country jumps. More experienced riders can use the tack for fitness and training. Southside Ride has ample parking, toilets, tea and coffee making facilities and horse wash off. The Southside Ride is the ideal place for friends to meet up with their horses and make an afternoon or day of it. This horse riding in Aberdeenshire facility is open 7 days April-October - booking essential. This horse riding in Aberdeenshire centre is situated next to Hazlehead Park in Aberdeen, Hayfield Riding Centre has qualified instructors to teach beginners through to the more experienced rider. Indoor and outdoor schooling is available at this horse riding in Aberdeenshire facility. Forest rides are available upon request. Situated along the A90 towards Fraserburgh, and just outside Peterhead, the family run Lunderton Equestrian Centre at St Fergus offers something for any level of horsemanship and any age. Their floodlit arena allows horse riding in Aberdeenshire schooling throughout the year. More experienced horse riders can go on a beach hack.  If you run an Aberdeenshire horse riding school or centre and would like listed on this page then please contact me.